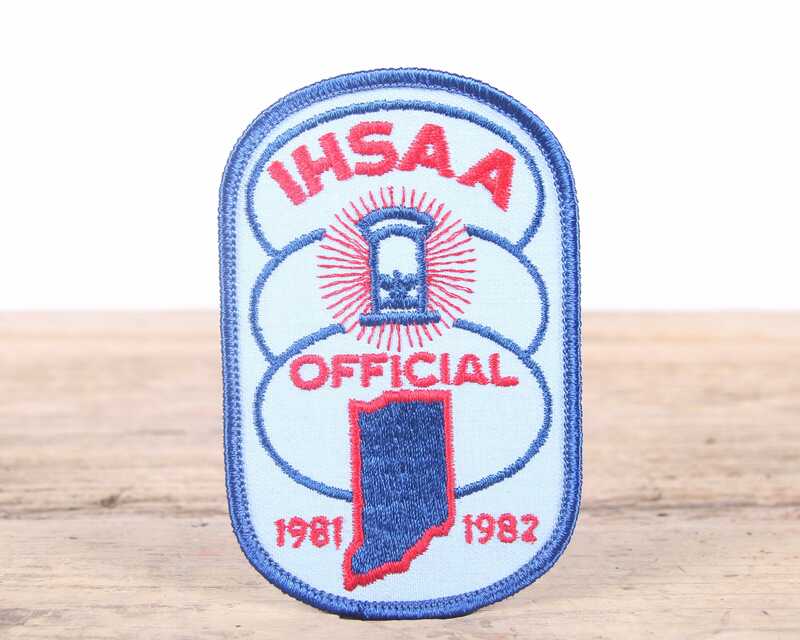 This listing is for a vintage 1981-1982 IHSAA Certified Official - Referee/Umpire patch from Indiana. The patch measures 2.75" x 4". Contact us with any questions.